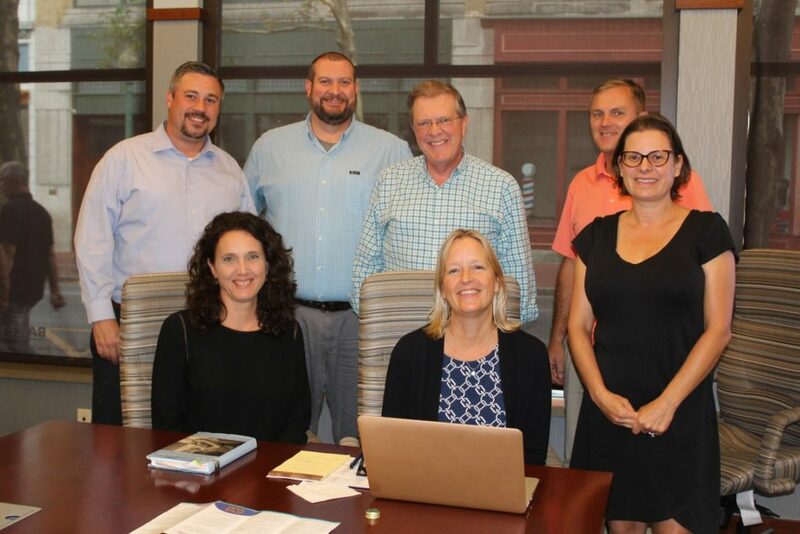 The MMS Board is comprised of volunteer leaders from varied backgrounds who are passionate about Montessori education, dedicated to the mission of MMS and who advocate on behalf of the school, its programs and faculty. Membership on the board is just one way you get get involved with your school. Please click here to learn about the MMSPO and other parent engagement and volunteer activities. Clifton Clark attended MMS as an elementary student, and went on to graduate from West Virginia University College of Law (J.D. ), West Virginia University College of Business and Economics (M.B.A) and the University of Virginia (B.A., economics). 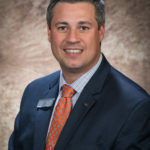 He is currently a high net worth lender with BB&T and has served as corporate portfolio manager, business support specialist and credit analyst in his eight years with the bank. 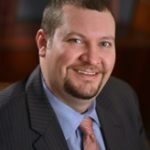 Clifton is actively involved in the Charleston community and has served on the boards of numerous organizations including West Virginia Advocates (treasurer), Taste of All Charleston (treasurer) and East End Community Association (vice president). 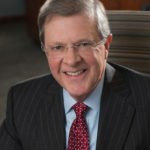 He recently retired from a five year stint as a management team member of Generation Charleston, the Charleston Area Alliance’s young professional group. Clifton currently lives in Charleston’s East End neighborhood with his wife, Katherine “Katie” Clark, and their two young children, both of whom attend MMS. Ben is a trial and appellate lawyer, and co-founded the firm of Bailey & Glasser in 1999 with another MMS parent, Brian Glasser. He has generously served our school community for many years as a parent and volunteer and is a former board president. A graduate of Washington & Lee University and Harvard Law School, Ben spent his first eight years following law school in public service — two years as a law clerk to the Honorable John T. Copenhaver, Jr., two years as a federal prosecutor, and four years as Counsel to the Governor of West Virginia. Ben is a permanent member of the Judicial Conference of the U.S. Court of Appeals for the Fourth Circuit, a founding member of the Charleston Chapter of the American Inns of Court, and a Fellow of the American Bar Association. He serves on the national board of the Public Justice Foundation. Jason Wandling graduated with degrees in literature, philosophy, and law from West Virginia University. 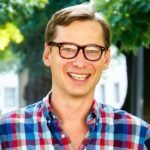 A member of the West Virginia and Oregon bars, he practiced in Portland, Oregon before moving on to his current job as an environmental lawyer for the West Virginia Department of Environmental Protection. Jason helps coach Kelly’s soccer teams and, in the past, has worked with the Cub Scouts and served on the board of WVFREE. Jason enjoys being outside and can often be found running the trails at Kanawha State Forest or the sidewalks of South Charleston. Joseph is from Shady Spring in southern West Virginia. He graduated from Concord University in Athens, West Virginia before attending the University of Oregon to obtain his law degree. He currently works as an associate at Lewis Glasser, PLLC in Charleston. A newly-elected member of the Charleston City Council, Joseph has volunteered with several organizations including Friends of the Clay Center (past-president), Charleston Main Streets, Foam at the Dome (currently on the steering committee) and the Charleston Police Department, currently as a Neighborhood Assistance Officer. He lives in Fort Hill. Joe and his wife, Susana Duarte, are the parents of two MMS students. 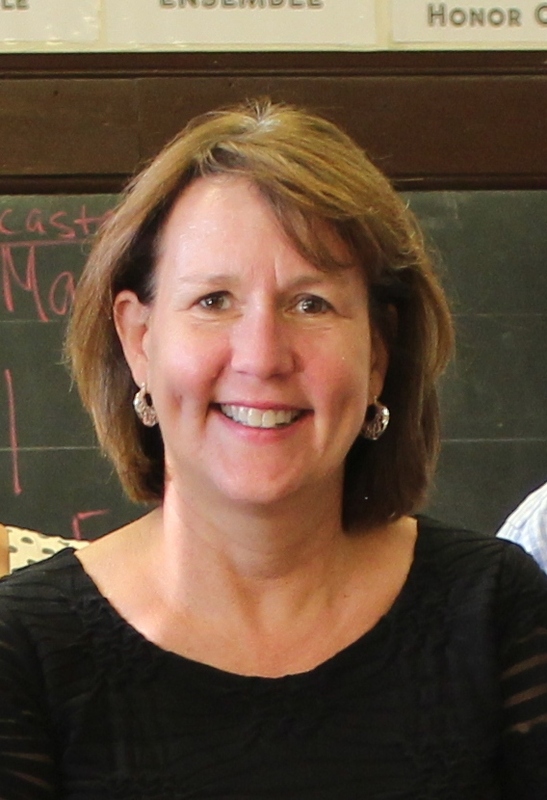 Jennifer, now in her tenth year at MMS, brings extensive experience as a teacher in public and independent school settings, educational leadership and non-profit management to her position as our school director. In addition to her administrative responsibilities, Jennifer leads our Student Support Team as our learning consultant. Jennifer received a B.A. in international studies, a B.S. in secondary education and a M.S. in special education from West Virginia University and has pursued additional graduate studies in education at Marshall University and the University of Virginia. She holds permanent WV certification endorsement for students ages 5-12 in social studies, learning disabilities, mental impairment and behavior disorders. 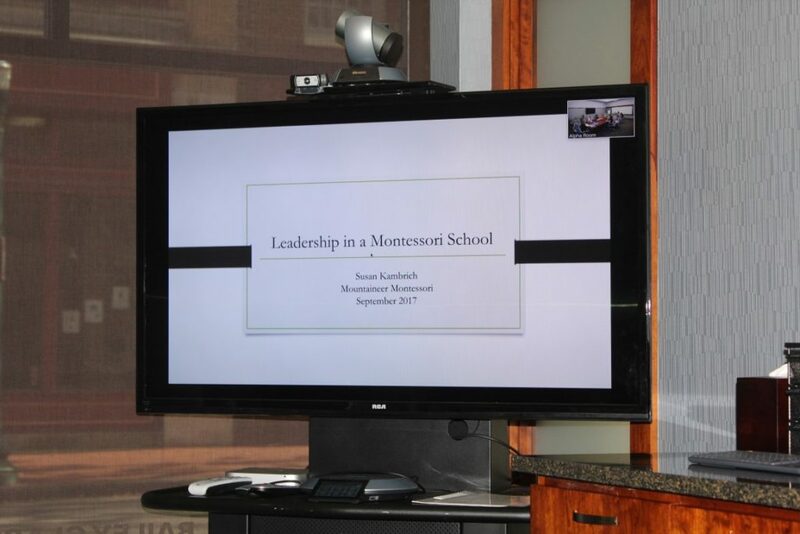 Her Montessori training is through the Virginia Center for Montessori Studies, and she recently completed NAMTA Montessori Whole School Management (Level I) training. 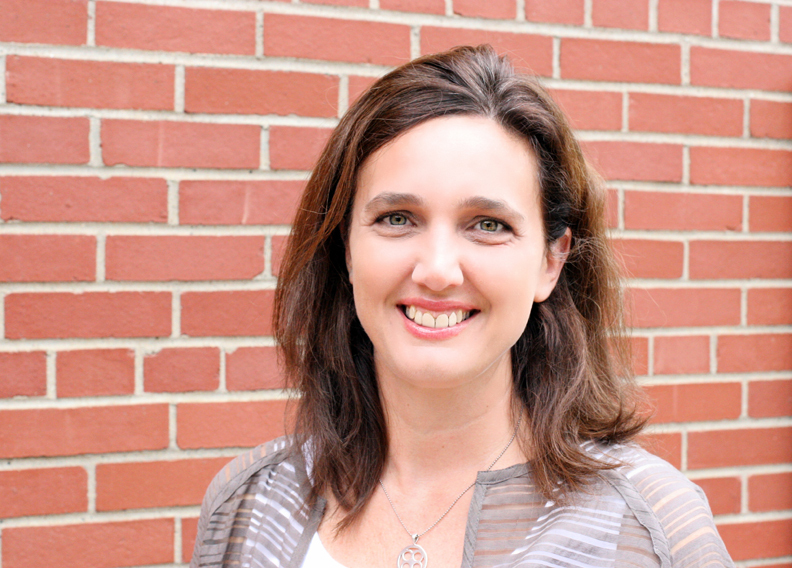 Jennifer received her AMS Montessori Administrator credential at the Center for Montessori Education in New York (a two-year program) and is the only educator in WV to hold this level of certification. 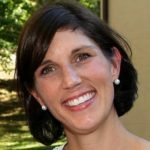 Jennifer co-founded the Appalachian Reading Center in 2004 and is certified in the Wilson Reading System with additional training in Handwriting Without Tears. Jennifer is also a past president of the West Virginia Learning Disabilities Association. She taught in the public school system for nine years at the elementary, middle and high school levels in Madison County, Va., and Boone County, W.Va. In 2014, Jennifer was honored as West Virginia Teacher of the Year by the WVLDA. She and her husband, David, are the parents of two Mountaineer Montessori students. Jennifer enjoys hiking, camping, reading and home renovation projects. 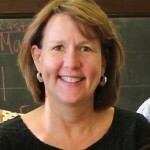 Mary Claire Davis is the mother of three MMS students. She earned a B.A. in English and creative writing from Roanoke College; an M.A. in English from West Virginia University; and a J.D. from the WVU College of Law. She has taught at the high school and college levels, and she is currently a career law clerk for a judge on the U.S. Court of Appeals for the Fourth Circuit. Hollie was born in Cincinnati and worked in Japan and Seattle before making West Virginia home. 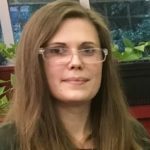 She is the General Manager – Asia Pacific, for the West Virginia Department Commerce where she manages the state’s Japan office, business development strategies and projects from the Asia-Pacific region. Hollie earned a B.S. in business administration and B.A. in psychology from the The Ohio State University and an M.B.A. from the University of Charleston. This is Hollie’s third year on the MMS Board. She and husband, David Bailey, are the parents of a Lower Elementary student. 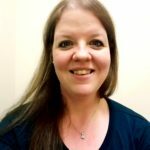 Hollie is a very active volunteer, helping with the Book and Bake Sale, the Spring Gala, teacher dinners, the End of Year Picnic, the FestivAll craft table and parade and more. For the last two years she has been the MMS Meet-Up Coordinator and last year re-started the MMS Ski Club. 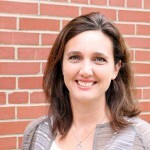 Hollie looks forward to continuing to serve Mountaineer Montessori School. Janet is the parent of a former Mountaineer Montessori student, and always felt that Montessori was as beneficial to her as it was to her son. She is glad to be back in the Montessori community as the board’s non-parent member. She is a graduate of the West Virginia University College of Law, and works in the Attorney General’s Office. She has served on the local, regional and national boards of the YWCA, and is currently on the Board of Directors for the Center for Organ Recovery and Education. As an empty-nester, she enjoys playing tennis, her French Club, her book club, and occasional visits to and from her son and the Spanish and German exchange students she has hosted. Diana is the parent of an Upper Elementary student and has been an active volunteer since enrolling her daughter in Primary years ago. This is her third year on the Board. 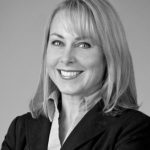 Diana is a partner at Bowles Rice, where focuses her practice on litigation, with an emphasis on toxic tort litigation, products liability, premises liability, class actions and asbestos litigation. Diana serves as the firm’s Assistant Diversity Partner. She is also Chair of the Bowles Rice Wellness Committee and is a member of the firm’s Recruiting Committee. She earned a B.A. from the University of Toledo, a J.D. from the University of Richmond T.C. School of Law and an MBA from Marshall University. Jennifer is a project manager for Job Squad Inc., a non-profit organization that provides employment support to individuals with developmental and intellectual disabilities. A graduate of Virginia Tech with degrees in urban planning and political science, she has spent most of her career focusing on facility planning and programming. Jennifer worked on the Detroit Public Schools Capital Improvement Program, which built seven new schools and provided eight major school renovations, totaling over $500 million. Jennifer and her husband, Aaron, live in South Hills with their three children, one of whom is a Primary student at MMS. She enjoys yoga, reading, writing and traveling. April, whose son is currently an Upper Elementary student, has been an involved parent at MMS since 2013. She fosters animals for east coast animal rescue organizations to help the Kanawha-Charleston Animal Shelter remain a euthanasia-free location. Over the years she has enjoyed contributing to MMS events and classrooms. Formally educated in accounting, April has 10 years of service to the State of West Virginia as the financial controller for a state agency. JoEllen has been mad for Mountaineer Montessori since enrolling her daughter, Elizabeth, as a primary student in 2007. JoEllen was formerly the senior vice president for the Charleston Area Alliance. Before moving with her husband, Ben, to his hometown of Charleston in 2005, she was senior director of strategic communication for the American Bar Association in Chicago. In addition to MMS, she serves on the board of the West Virginia Independent Colleges and Universities and YWCA of Charleston Nominating Committee. 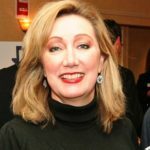 She is past president of the West Virginia Symphony League, and has served on the boards of West Virginia Advocates, Infant Welfare Society of Chicago, Girl Scouts of Chicago , Achievement Rewards for College Scientists Foundation and Adler Planetarium and Astronomy Museum Women’s Board (founding member). She earned a B.A. in journalism from the University of Wisconsin and J.D. from the John Marshall Law School in Chicago.